You dream of being comfortable in your own skin. You dream of going after what you want with confidence and feeling happy with your everyday life. But your fear and self-doubt are holding you hostage, causing you to feel trapped and powerless to change your situation. What if there was a way to change all of that? 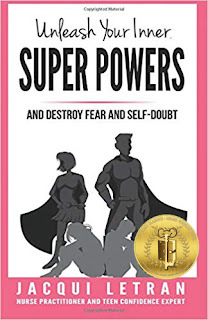 Author Jacqui Letran’s book Unleash Your Inner Super Powers: and destroy fear and self-doubt is one of the most powerful books you can read in regard to conquering fear and moving beyond self-doubt. Letran’s down-to-earth approach to unleashing the powers of your mind are truly life-altering. By applying the principles in her book, teens can quite literally change their lives. 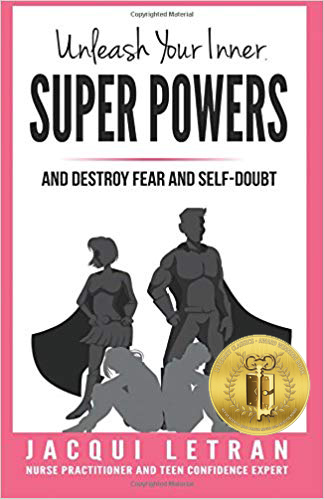 This book, the third installment in the Words of Wisdom for Teens series is one of Letran’s most rewarding books yet, with useful ideas that can be put to work immediately. 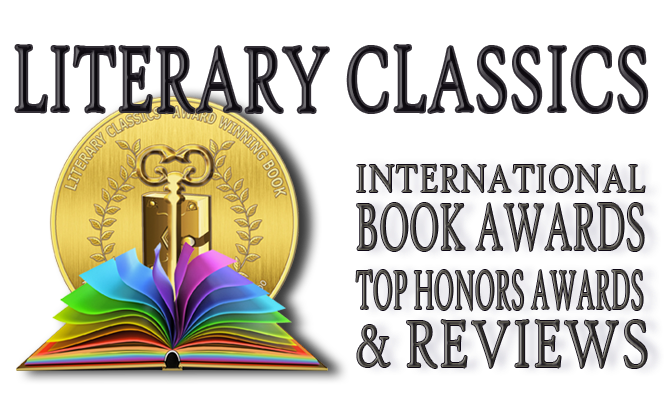 Highly recommended for home and school libraries, Unleash Your Inner Super Powers has earned the Literary Classics Seal of Approval.